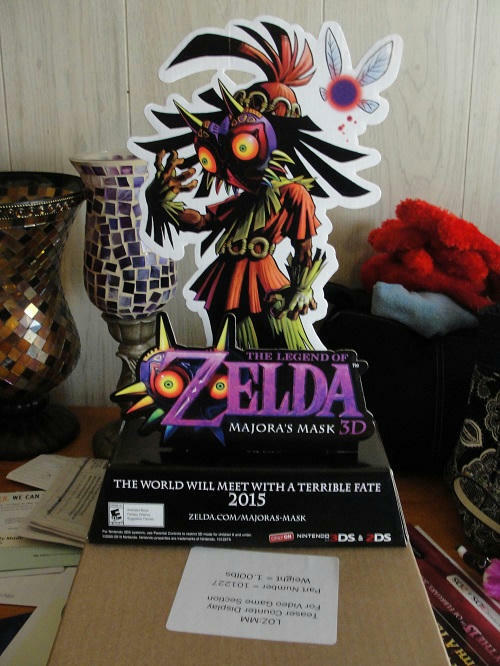 So I went to Best Buy today because of the Zelda MM / New 3DS promotion they were having. 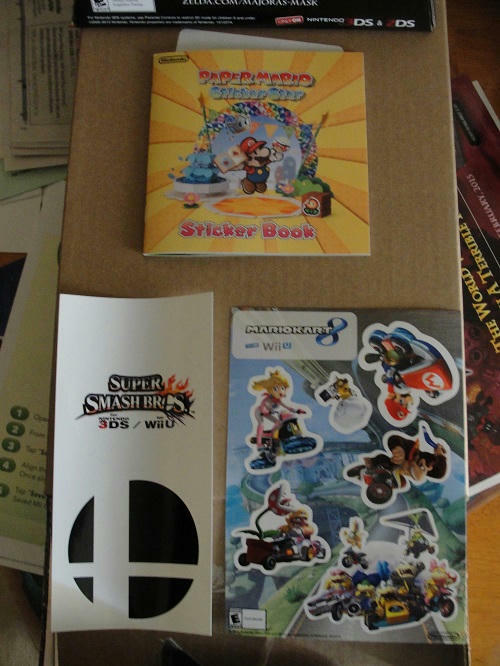 I didn't tryout the New 3DS but I did get a bunch of free stuff from the Nintendo display. 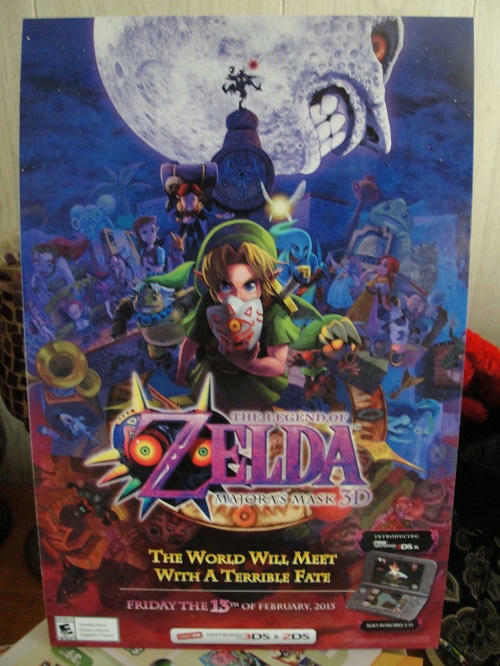 The most prized item I got was a cardboard display for Majora's Mask. 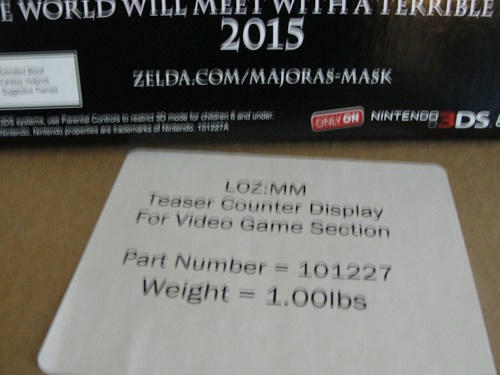 There probably wasn't many of them to give away, the Nintendo rep had some under the display table. 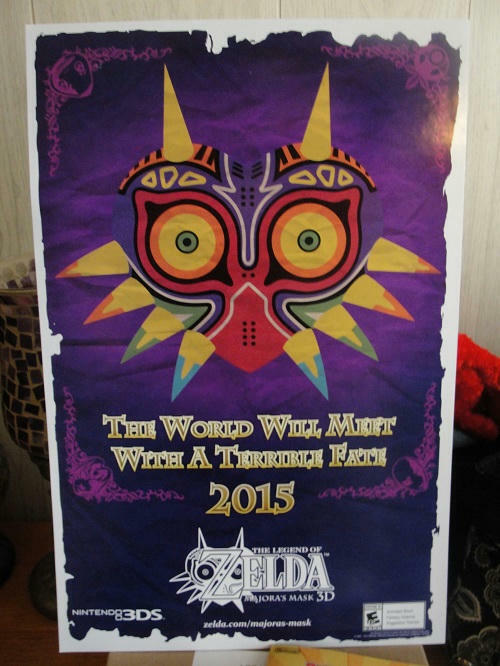 I also got 2 MM posters that are static sticker style. 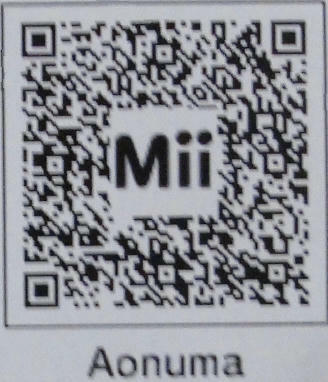 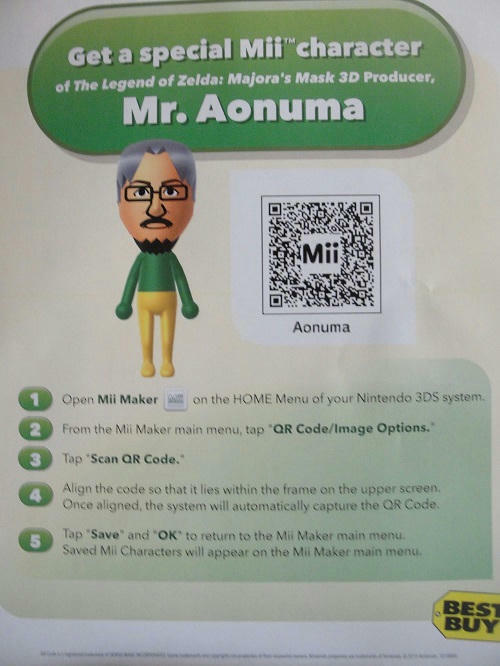 And some other items too, like a map of the world in Pokemon AS/OR, MK8 stickers, Mario Sticker Star book full of stickers, and a Mii of the MM developer (the qr image is kind of crappy, it worked with my 3ds let me know if it don't work for you).